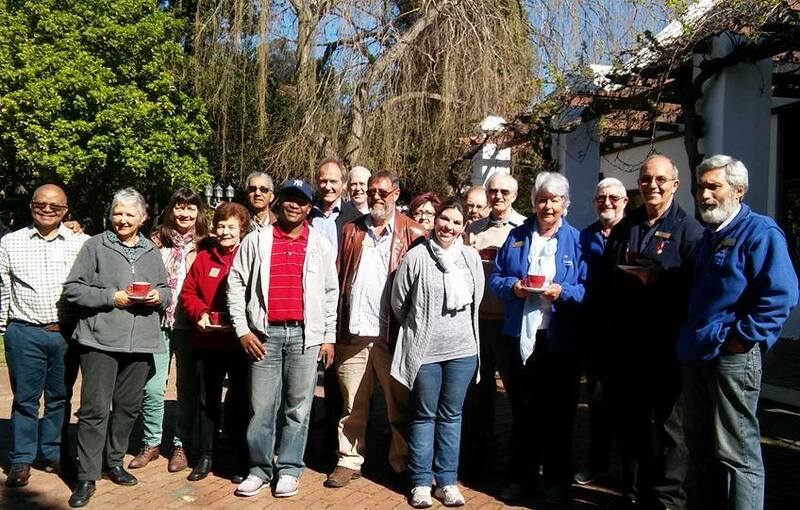 The District Membership Team of Menno de Wet and David Holtzhausen continued the District Membership Drive with the launch of the first of six Membership Workshops which took place on the 27 May 2017 at the WPCC in Rondebosch, Cape Town. It is planned that the workshops will take place at convenient locations in the District, so look out for the next notification from the Membership Team. Part of the plan is to provide Clubs with tools to assist them in growing their Membership. The first of which is a manual "Double Your Membership in 6 Months : 10 Lessons from a Rotary Club Pilot" by Rotarian Quentin Wodon, which can be down-loaded from this web-site in the Home Page Download Files block on the left.